considerations like managing to pack up and get out when time and resources are often limited. 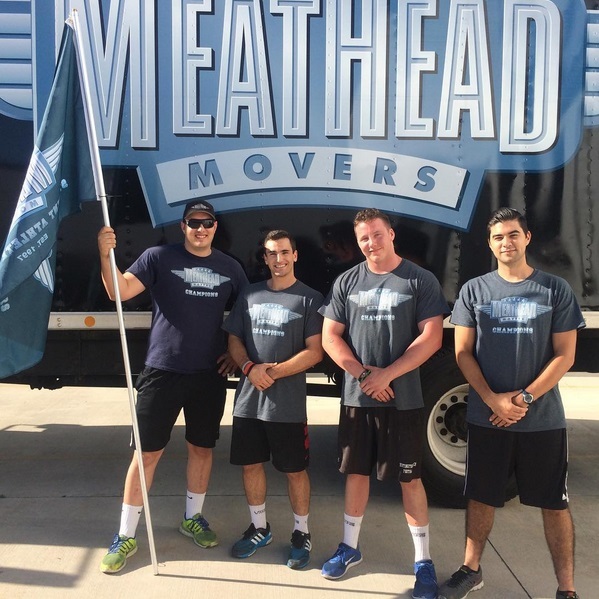 The California-based moving company Meathead Movers has decided to use their business to give back to the community, relocating victims of domestic violence for free. during a move and police were brought in that the company decided to partner with a local shelter for assistance. Meathead Movers is now partnered with seven domestic violence prevention groups in California and has started the #MoveToEndDV challenge. Are you eligible for assistance? Contact a local California shelter in your area to find out if they’re partnered with Meathead Movers.